Rogness produced an extensive and detailed article for The Reporter News about the cross-country ride that just began Saturday in San Francisco and arrived in Vacaville on Monday. They are on a 3,600-mile ride to Savannah, while another group of riders is going down the West Coast from Seattle to San Diego and later down the East Coast from Portland, Maine, to Key West, Fla. 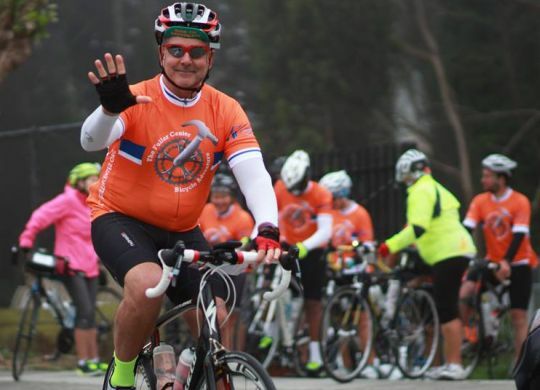 The Bicycle Adventure is celebrating its 10th year in 2017 and nearing the all-time fundraising milestone of $2 million in funds raised for The Fuller Center for Housing’s ministry.